Blackberry. The age-old answer to ageless skin. Grown responsibly for excellent quality. Processed to enhance natural benefits. 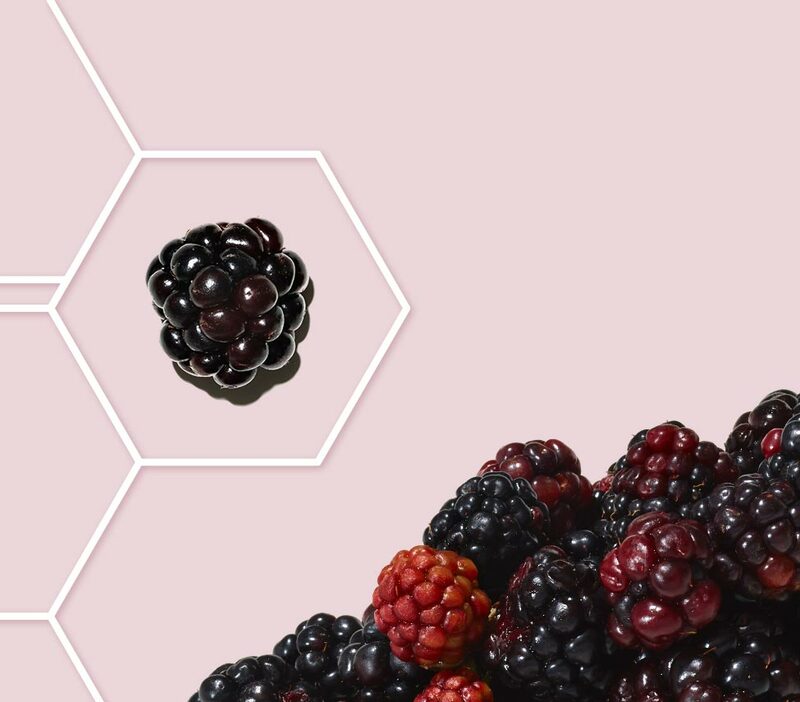 By gently extracting blackberry’s powerful essence, we say no to tough solvents in our Active Naturals process. Formulated for healthy looking, ageless skin. 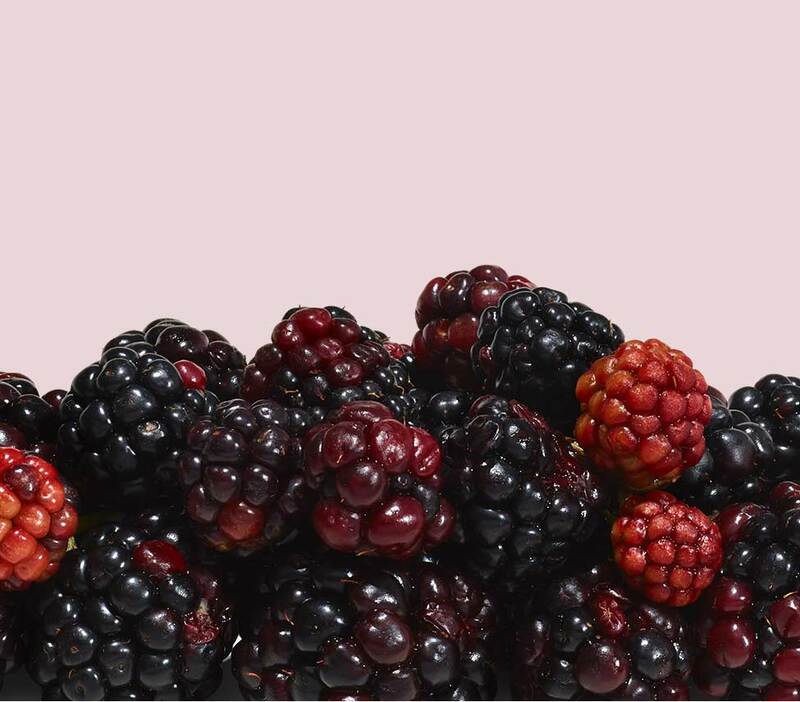 Our formulas with blackberry rebalance and reawaken younger skin. 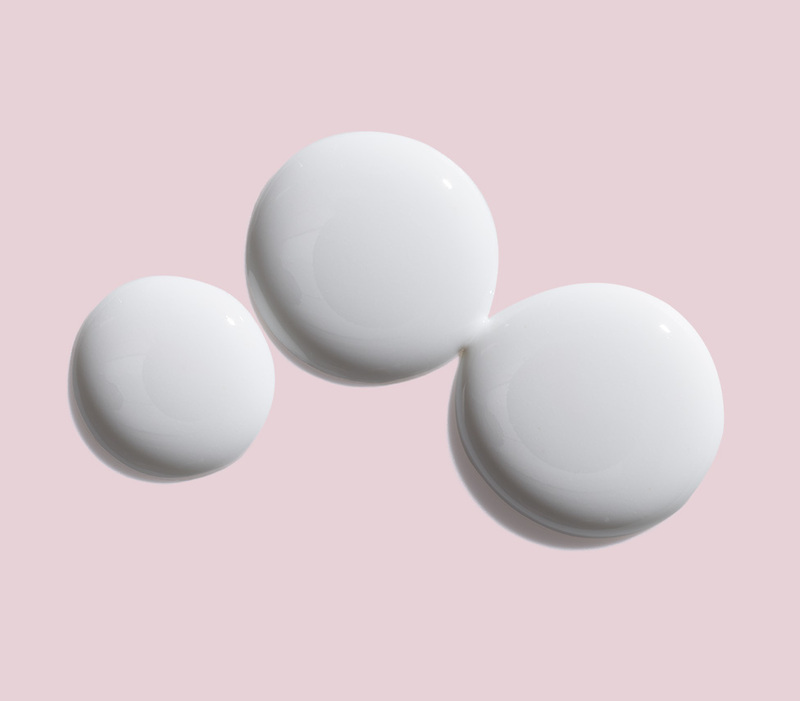 Because, they reduce the visible signs of aging, the effects of collagen loss and strengthen skin’s moisture barrier.